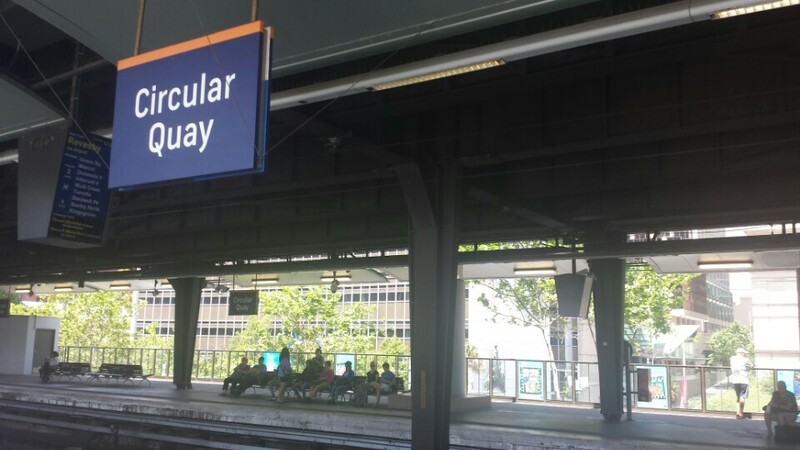 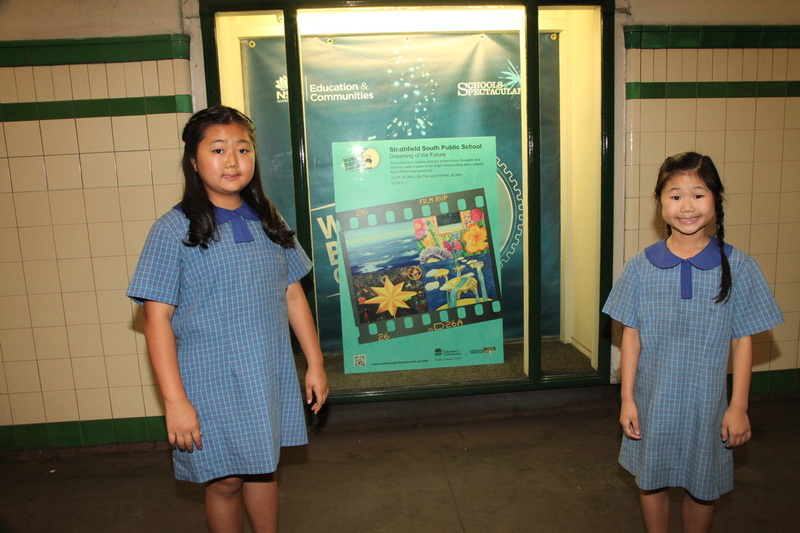 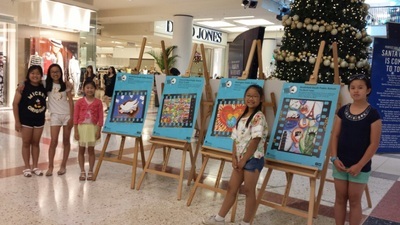 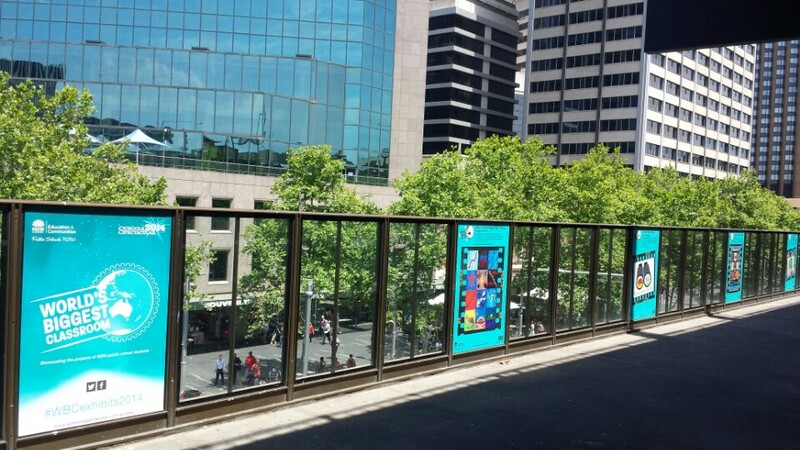 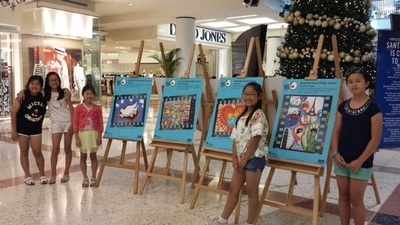 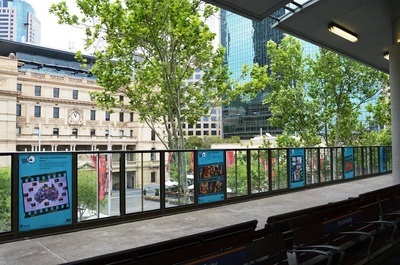 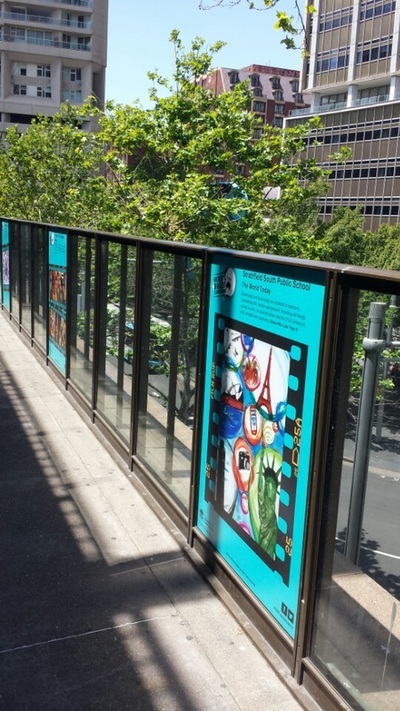 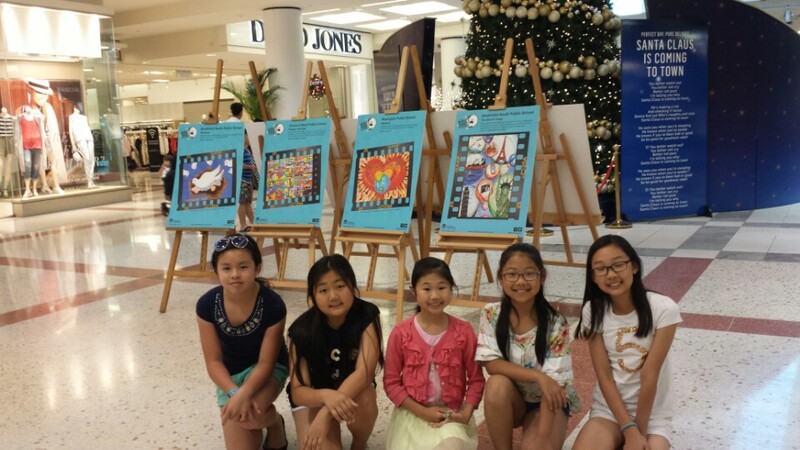 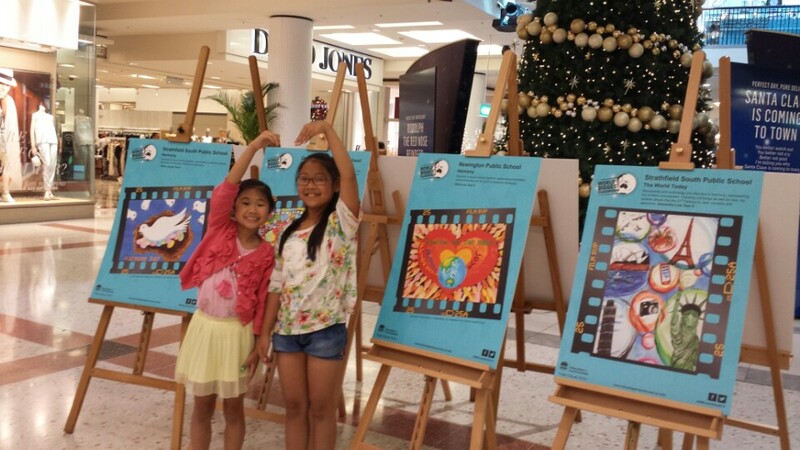 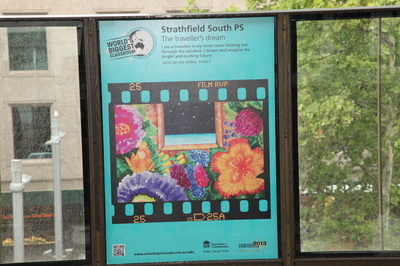 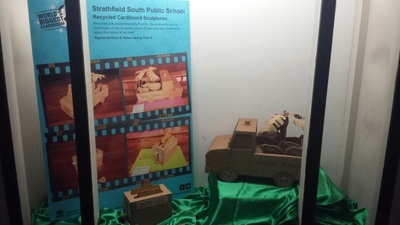 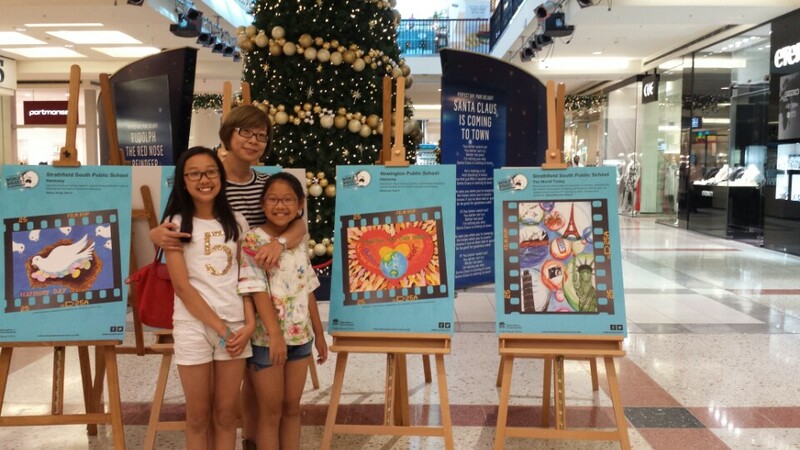 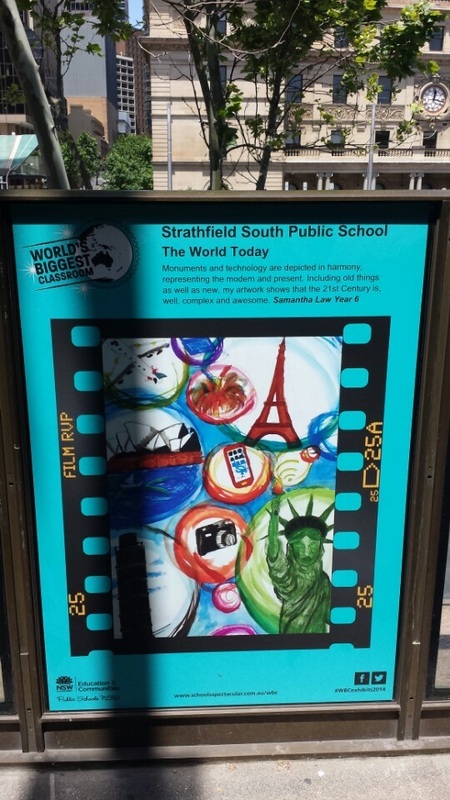 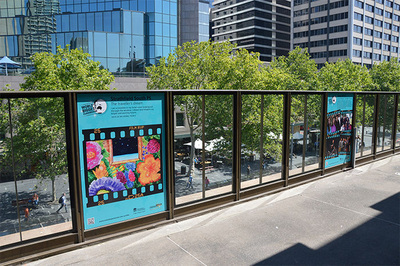 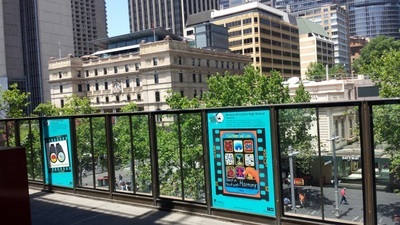 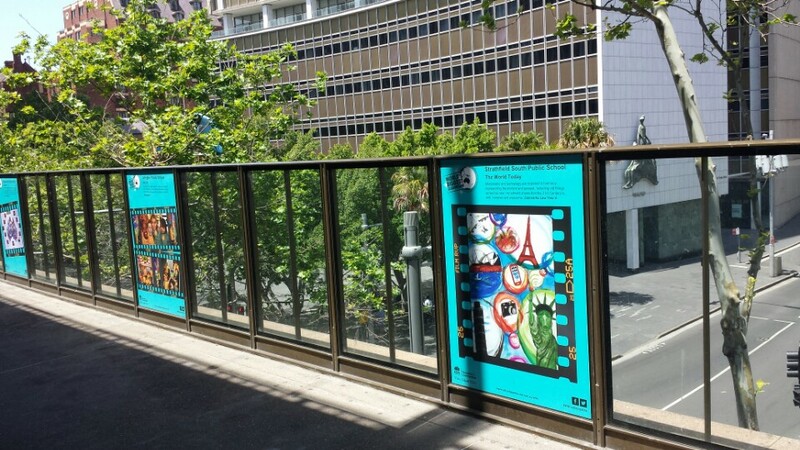 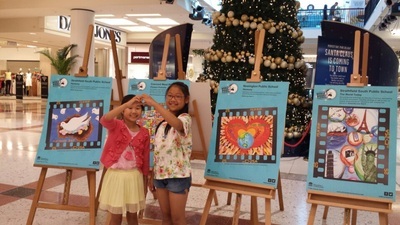 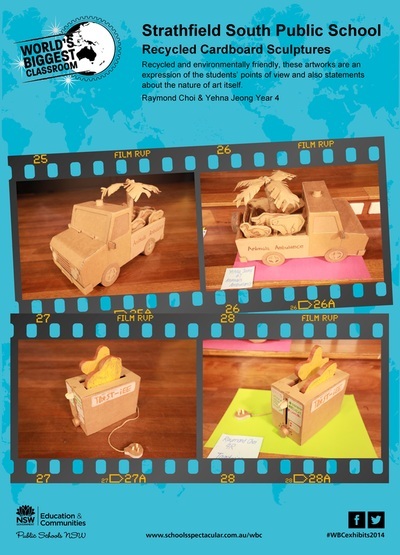 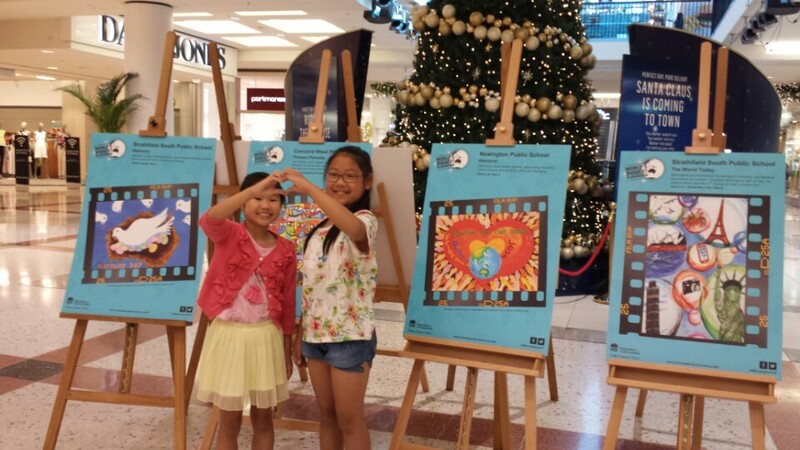 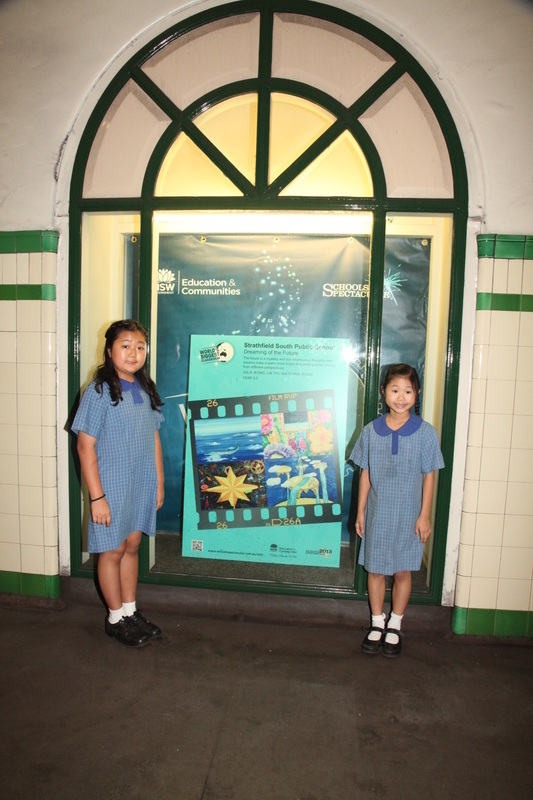 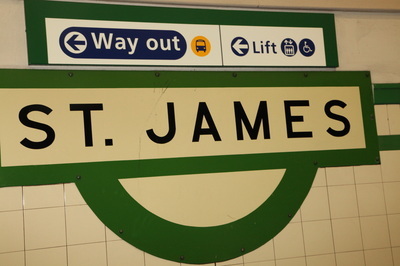 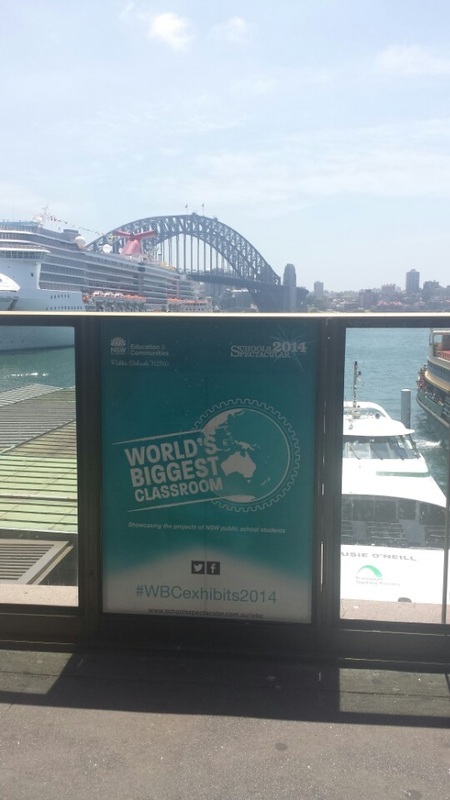 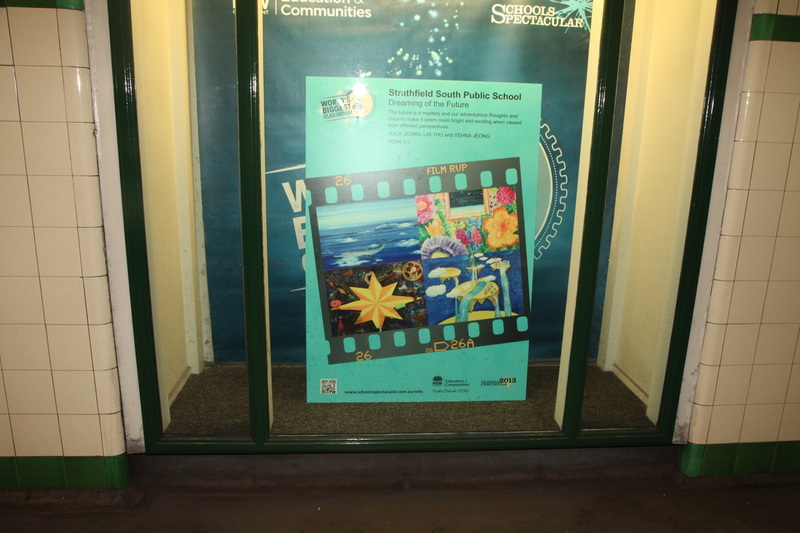 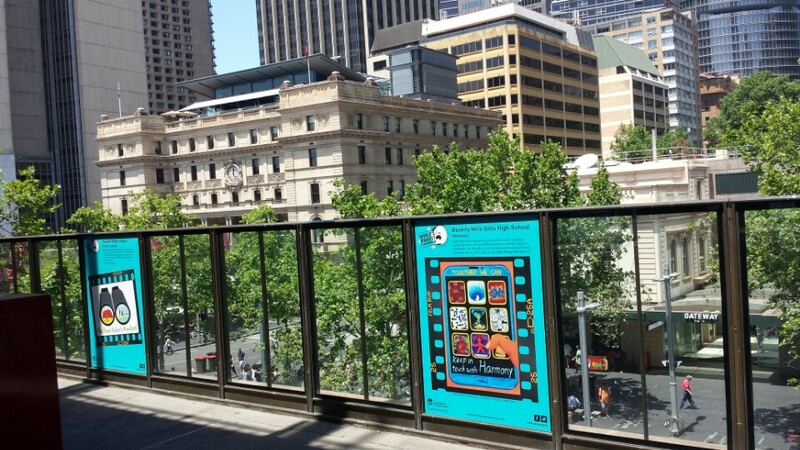 The program was also featured on social media which, last year, allowed a further 10 000 students, teachers and community members to view projects and exhibits online.Last year, we had Julia and Yehna Jeong artwork displayed at St. James and Julia Jeong's artwork displayed at Circular Quay Station. 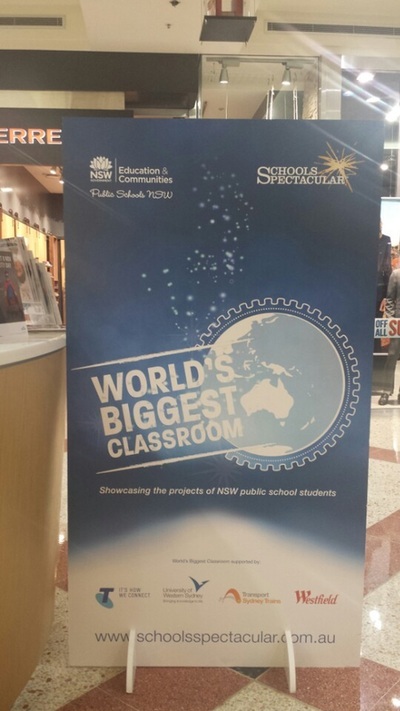 However, 2014 IS A BIGGER SUCCESS!!! 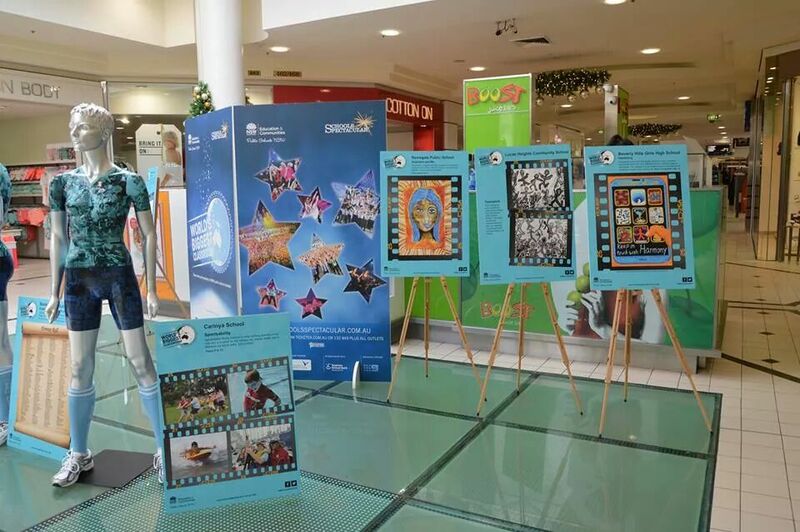 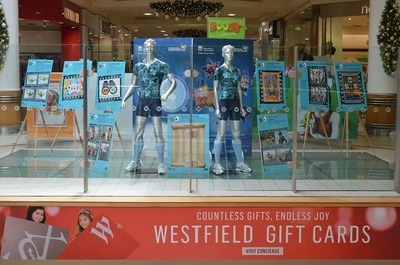 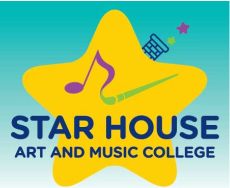 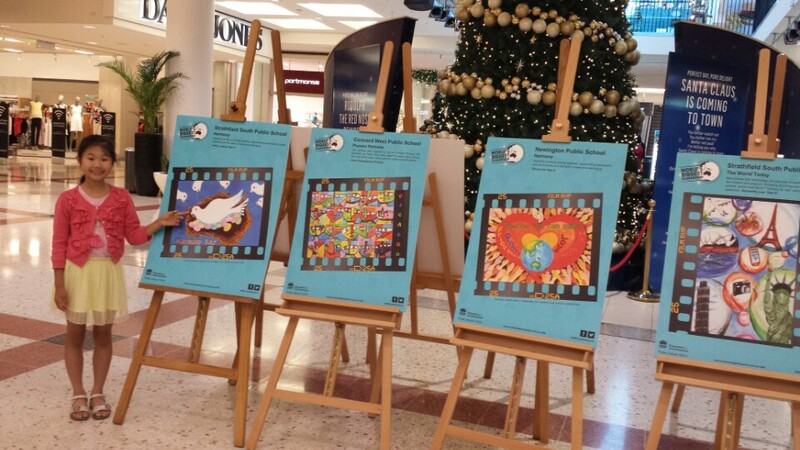 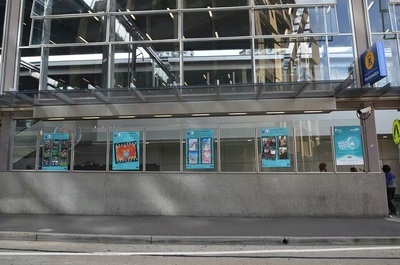 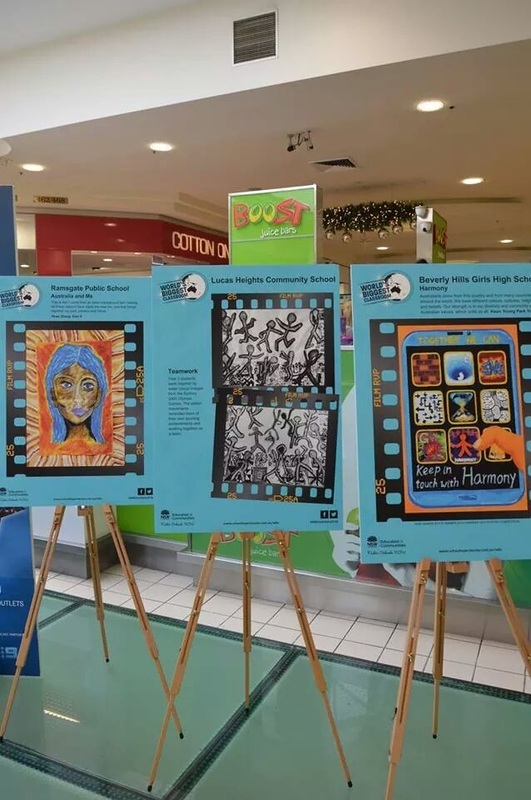 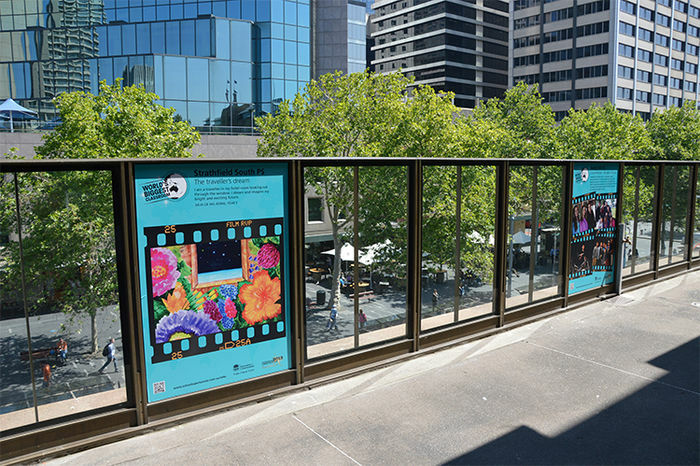 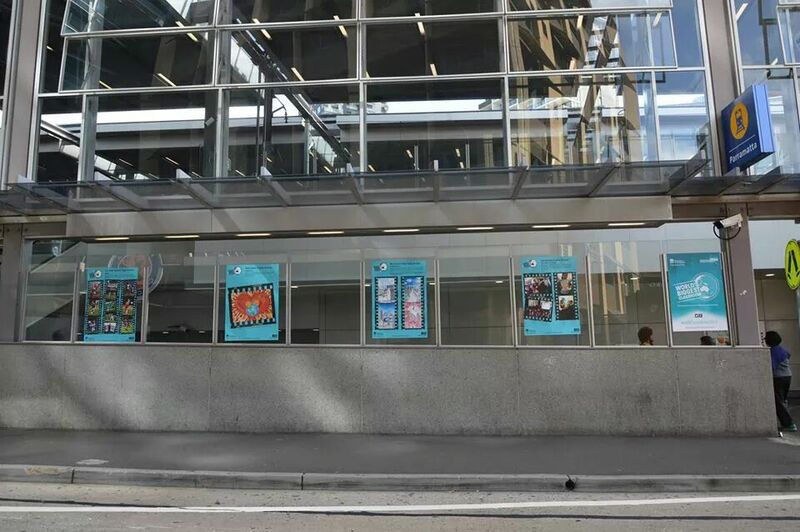 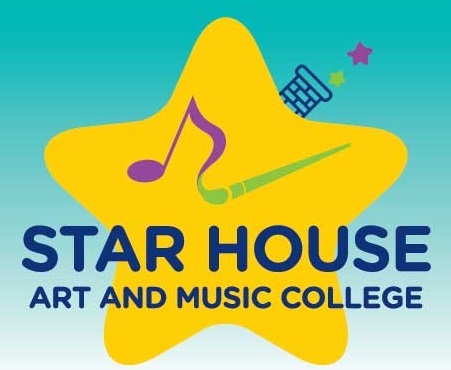 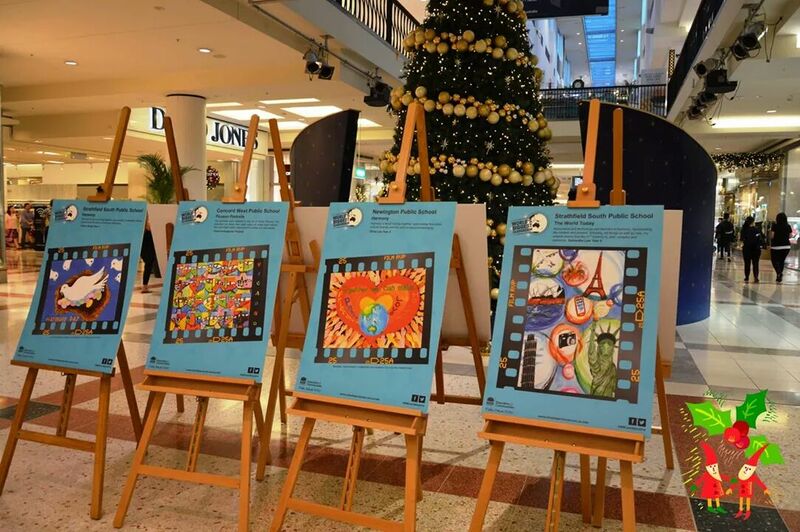 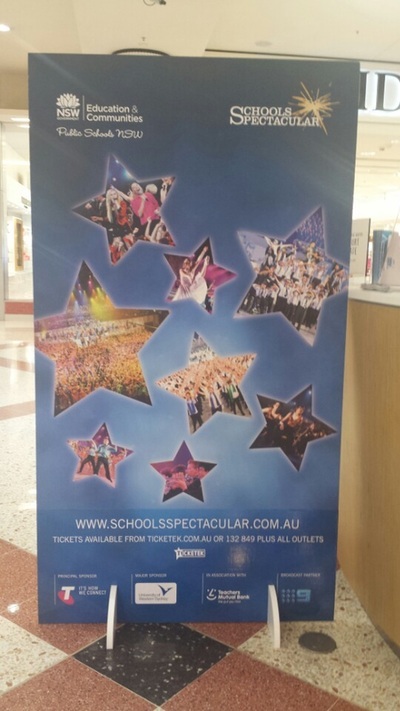 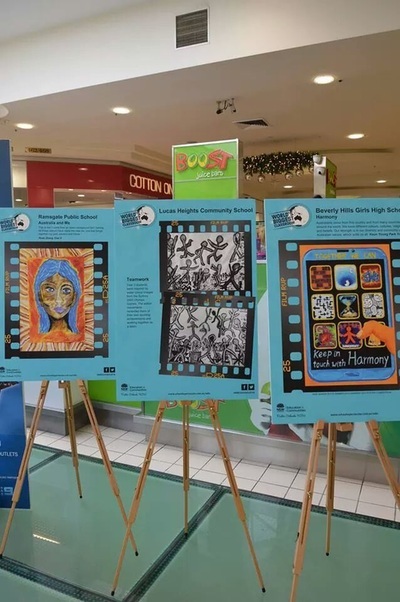 Star House Art and Music College artworks has been selected to be displayed at Burwood and Hurstville Westfields, Circular Quay, St James and Parramatta Station. 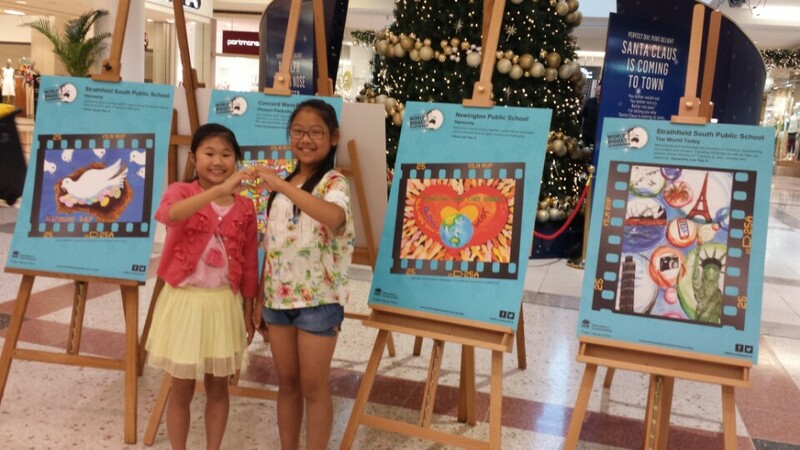 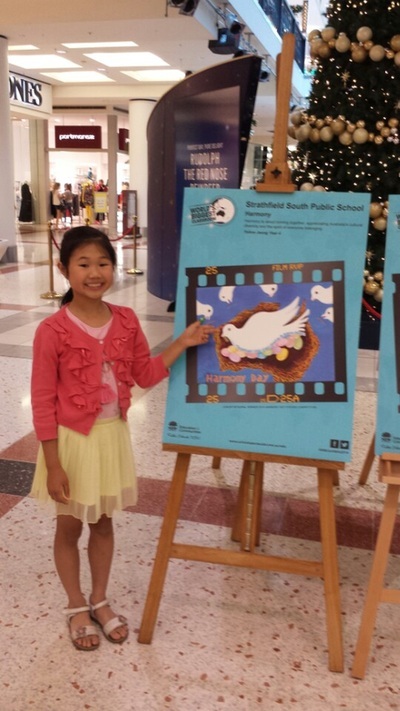 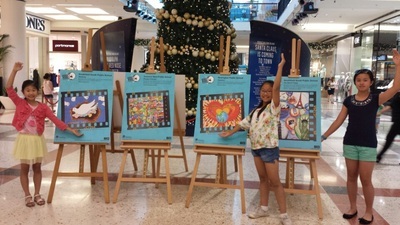 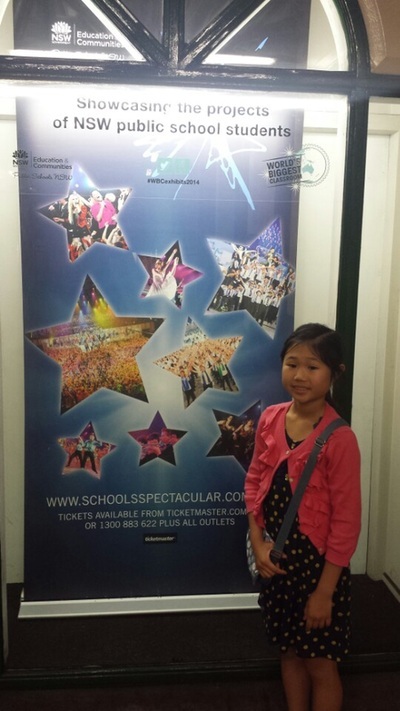 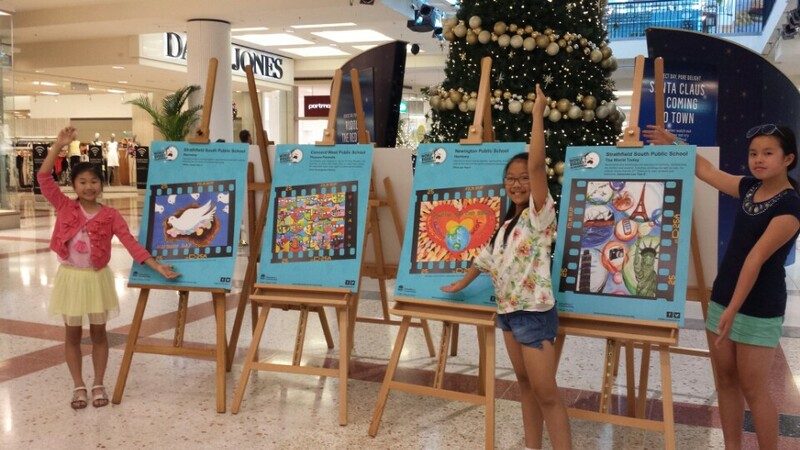 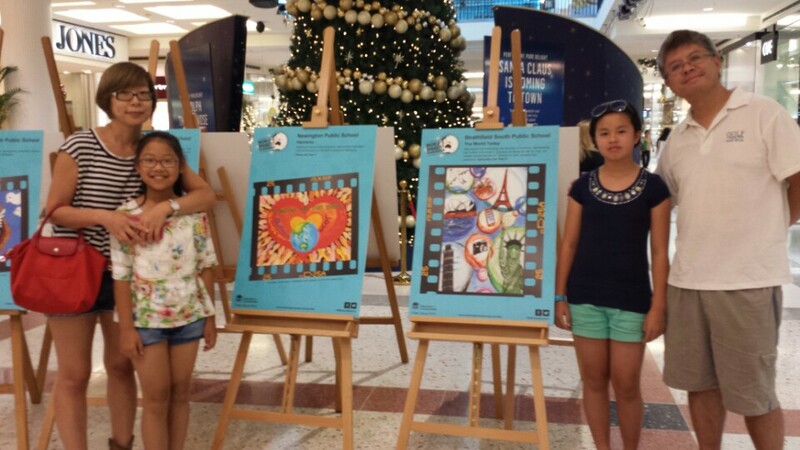 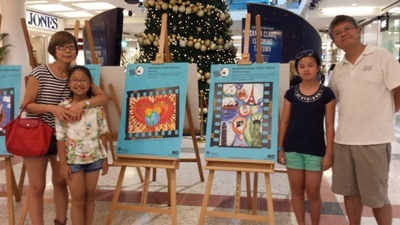 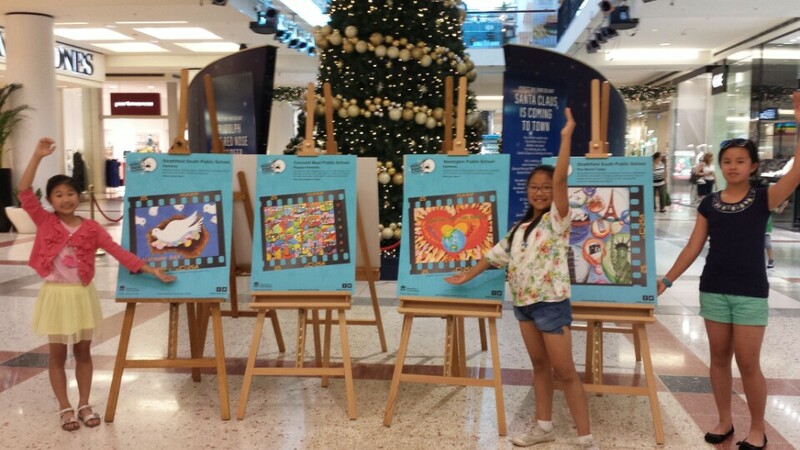 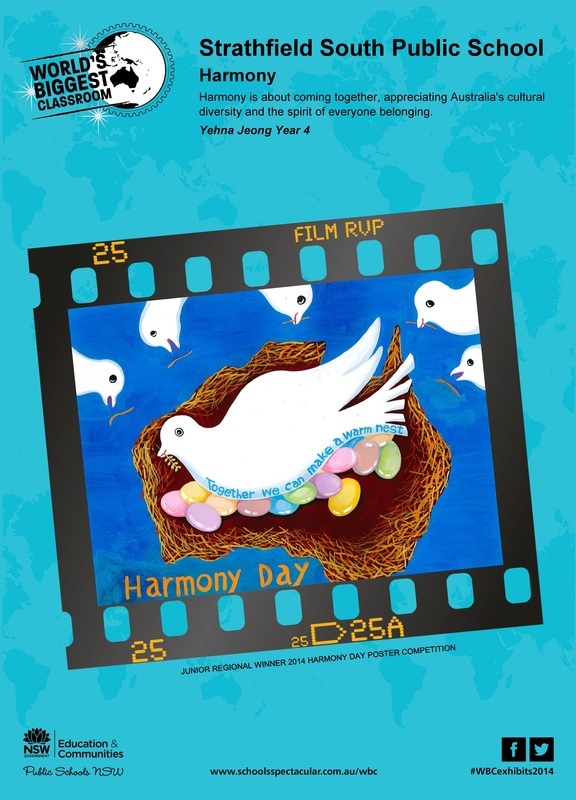 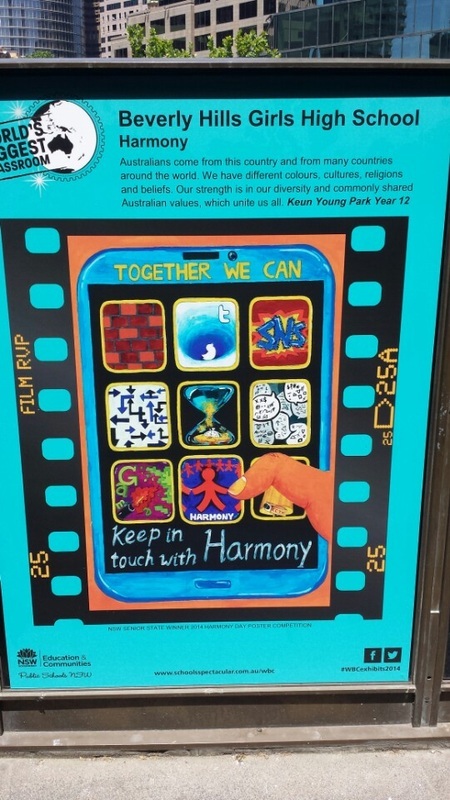 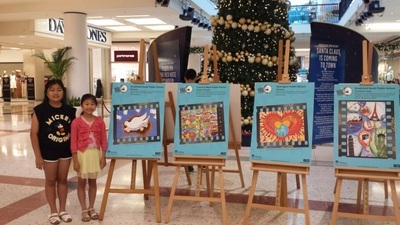 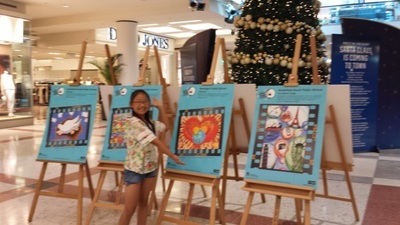 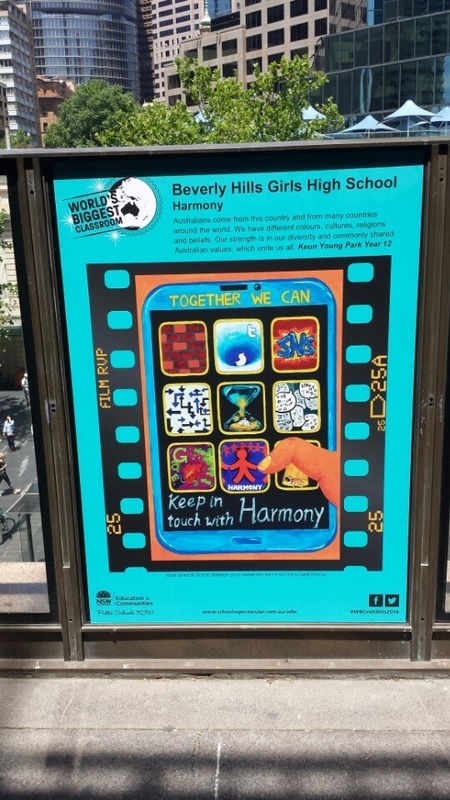 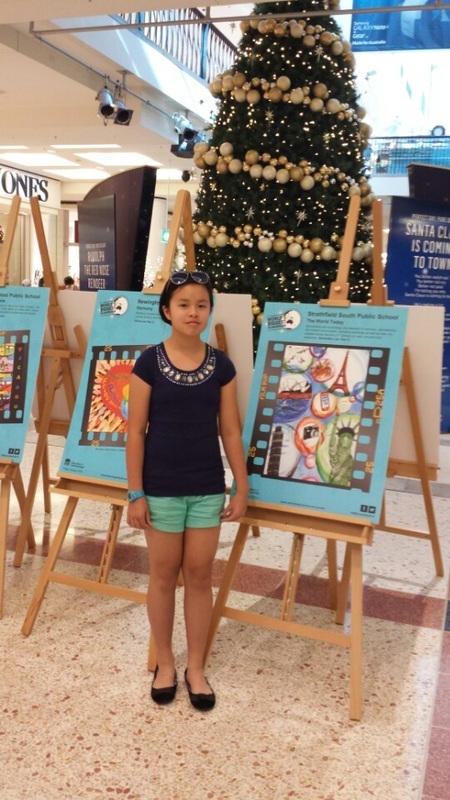 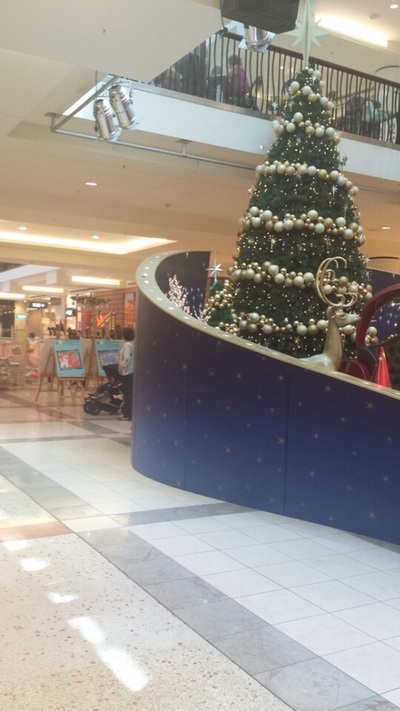 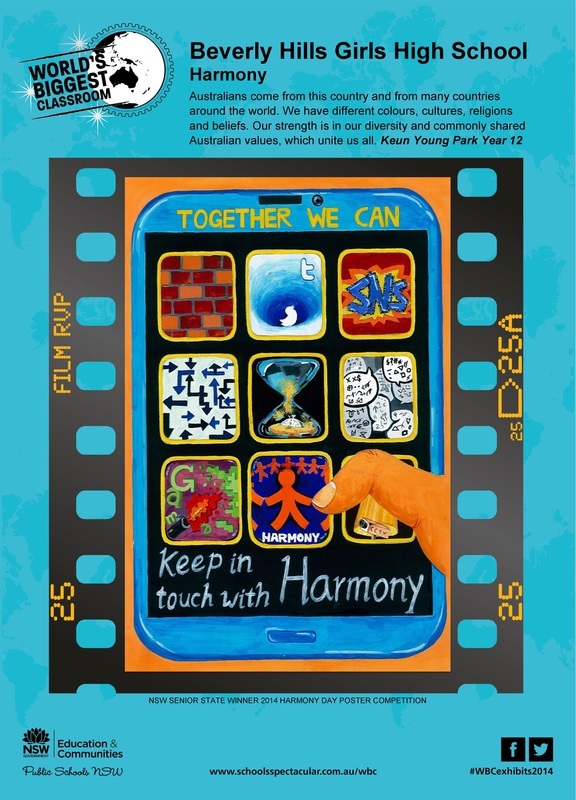 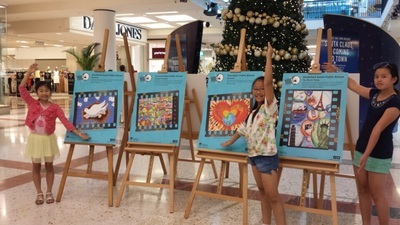 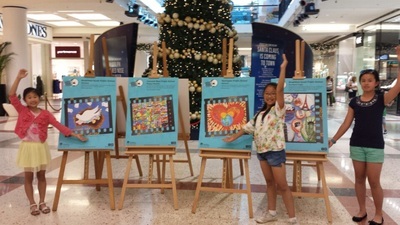 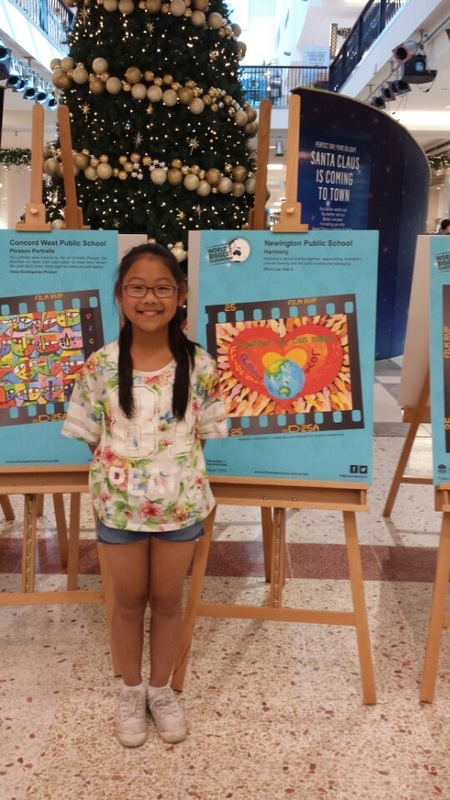 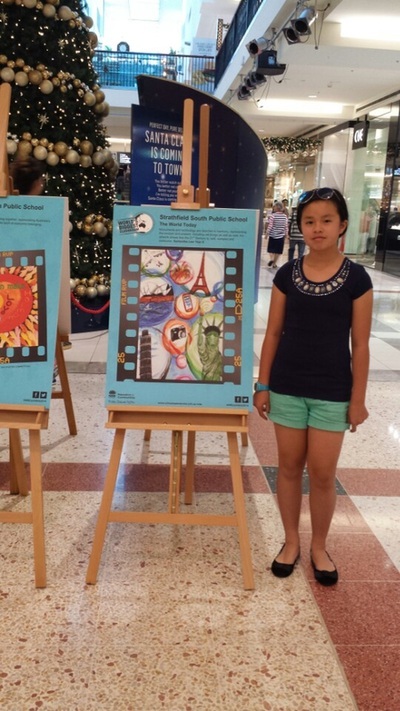 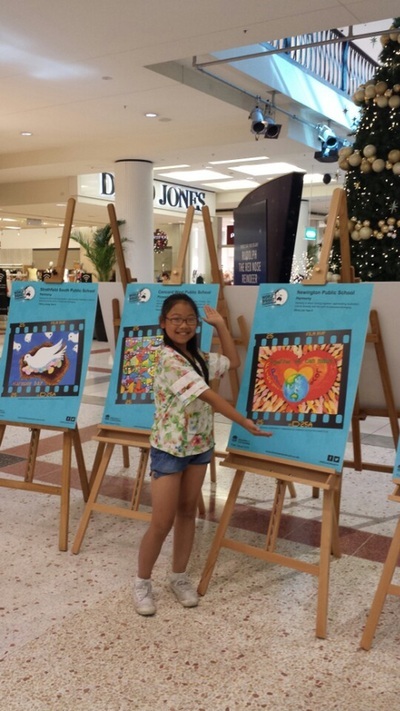 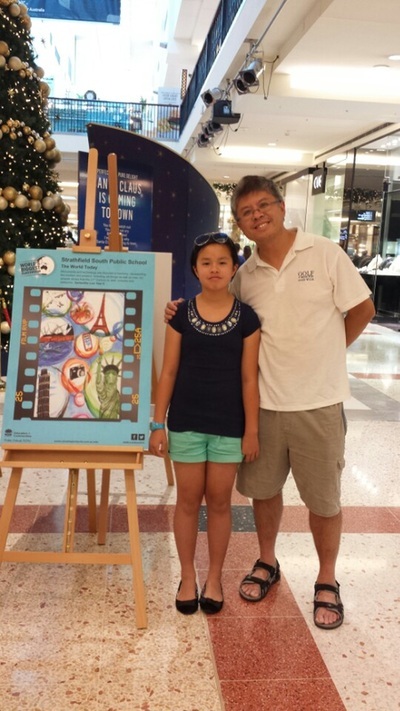 Keun Young Park the 2014 Senior State Winner for Harmony Day Poster Competition got her artwork displayed at Hurstville Westfields. 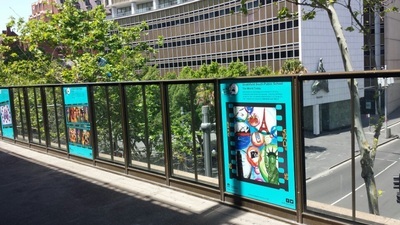 Keun Young Park and Samantha Law works displayed at Circular Quay. What a beautiful venue to have their artworks displayed! 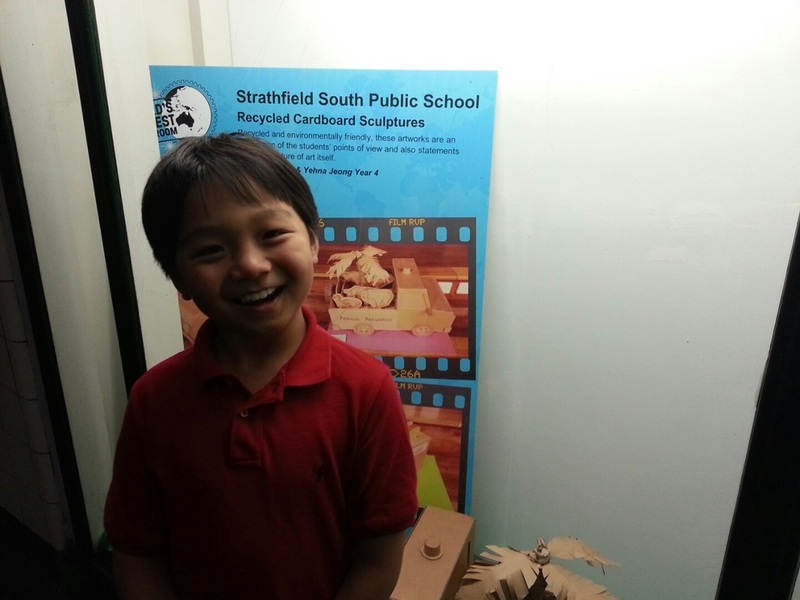 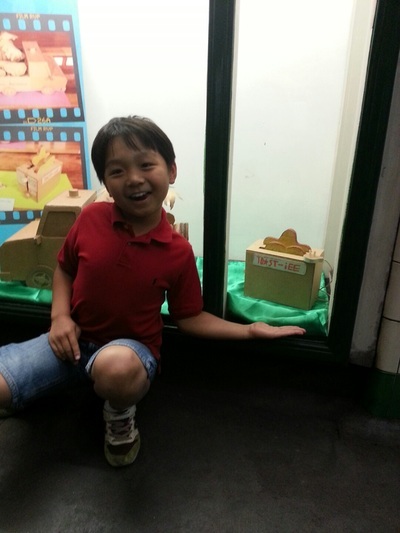 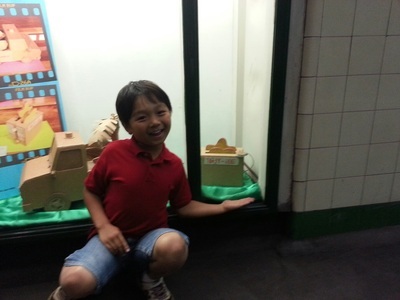 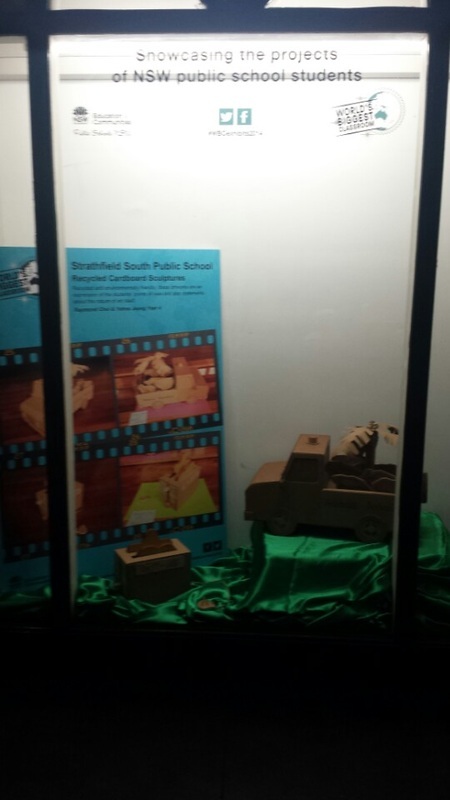 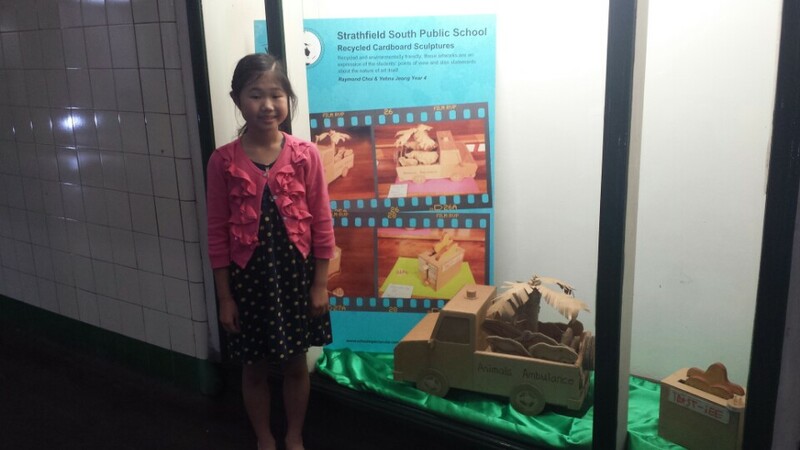 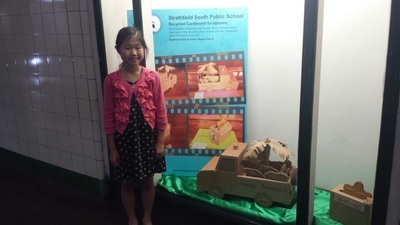 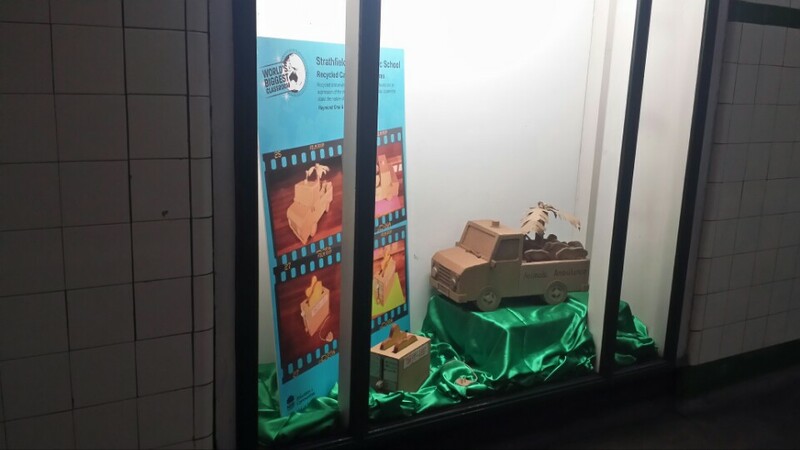 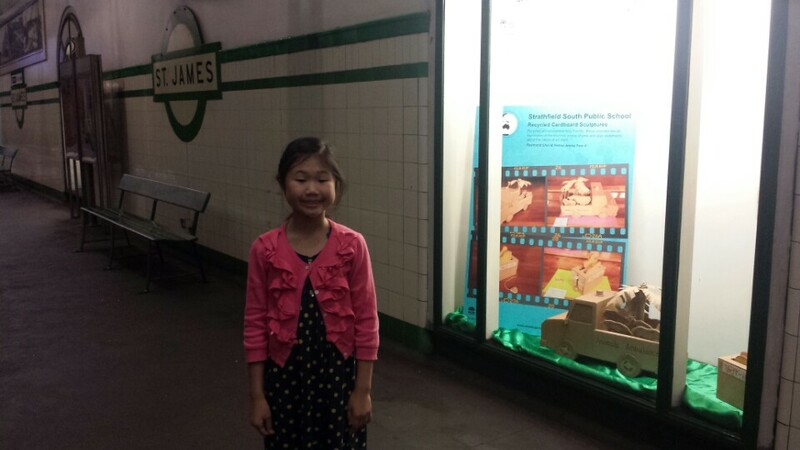 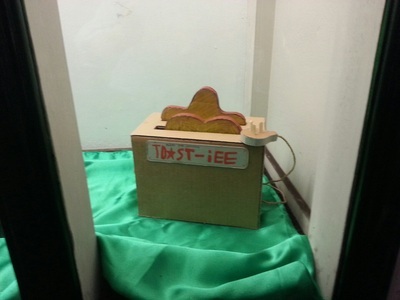 Raymond Choi and Yehna Jeong's 3D artwork displayed at St. James Station.